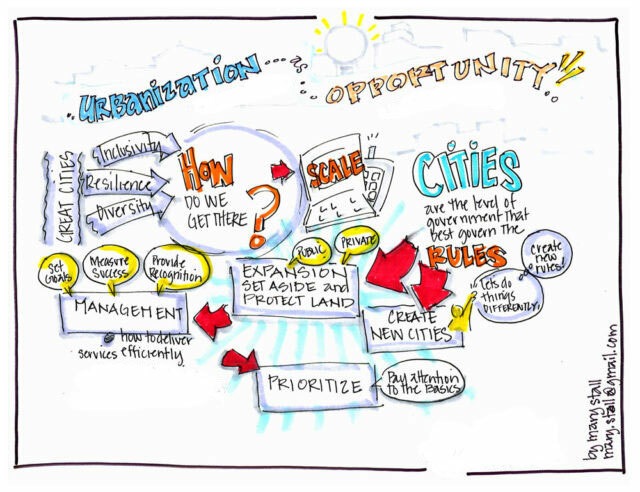 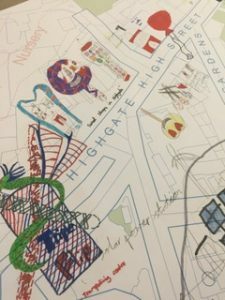 The Re-imagining Highgate Community Drawing Workshop was one of the many events that took place during the Highgate Festival. 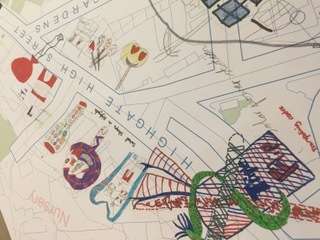 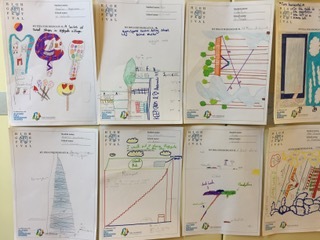 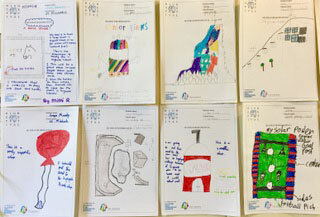 The HNF hosted a workshop where we gathered ideas and drawings from pupils at St Michael’s and Highgate Primary schools. With help from the Allford Hall Monaghan Morris Architects Sketch Club we developed a large map documenting participants’ ideas.